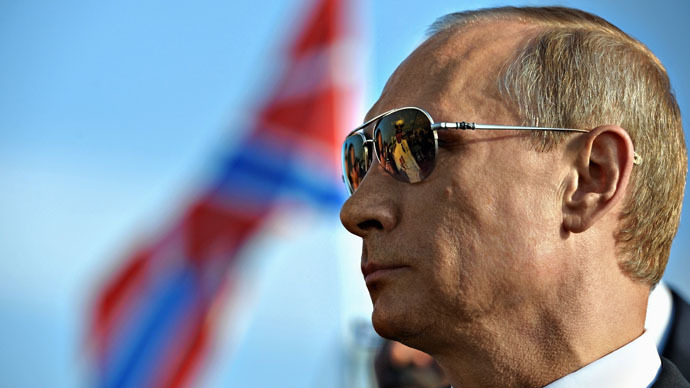 In a diverse field of competitors made up of pop stars, technology gurus, visionaries and politicians - and at a time when US-Russia relations have hit rock bottom - President Putin has emerged victorious in Time magazine’s 2015 reader poll. Putin - the only world leader to rank in the top 10 - grabbed the global spotlight from the leading divas of pop music: Lady Gaga, Rihanna and Taylor Swift (2.6 percent, 1.9 percent and 1.8 percent of the votes, respectively). Aside from the Russian leader, the only non-celebrities to appear in the top 10 were the Dalai Lama (1.7 percent), Pakistani female activist Malala Yousafzai (1.6 percent) and Pope Francis (1.5 percent). But perhaps the world is only now beginning to understand what Russians have understood for many years. 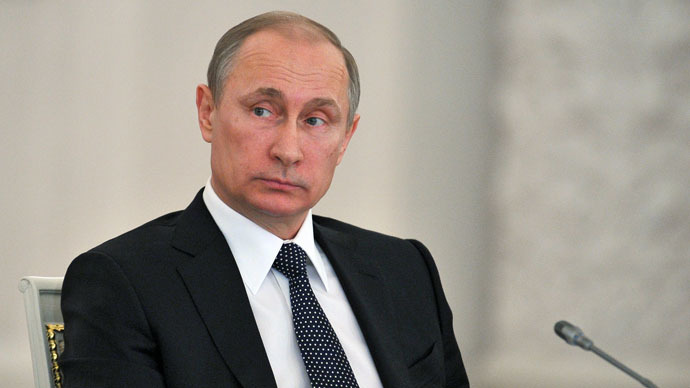 In December, Vladimir Putin, 62, was named Russia's "Man of the Year" for an incredible 15th successive year. His approval rating – hovering in the stratosphere around 88 percent – is something most world leaders can only dream of. As the TIME poll indicates, Vladimir Putin - love him or loathe him - is in a political class all by himself.